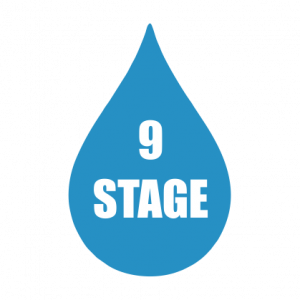 Nine Stage RO water purifier with ABS Tank. 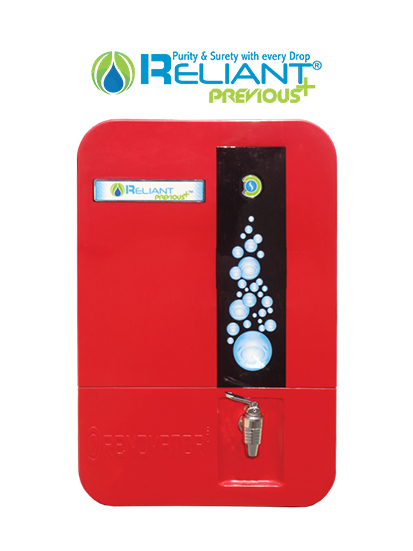 This RO water purifier machine is a wall-mounted purifier, easy to install. 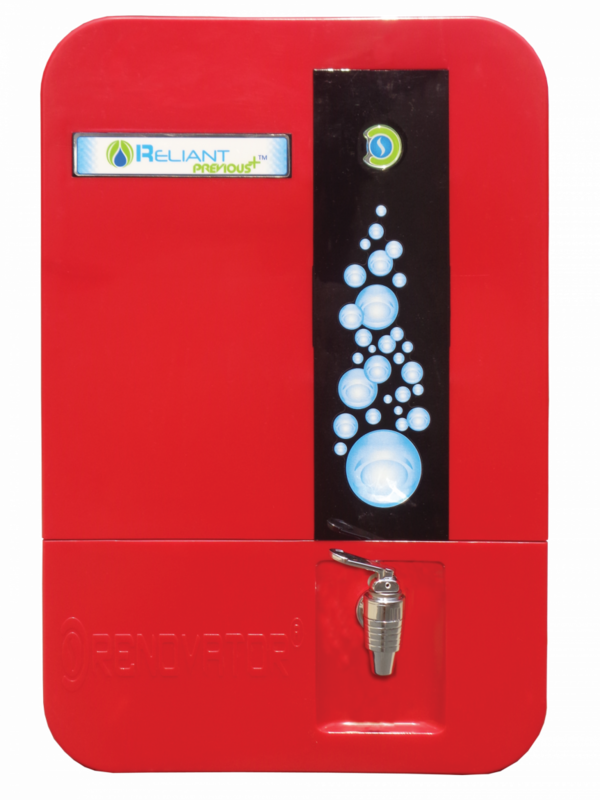 The Reliant RO Water Purifier has a super high storage capacity of 8 liters which ensures continuous supply of water even in the case of power failures. 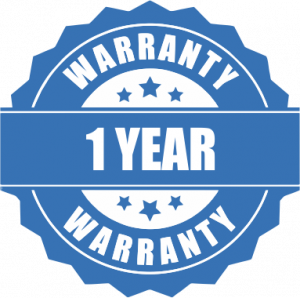 Now enjoy 1 Year Warranty, applicable on all Reliant RO Water Purifiers. Filter Cartridge 9 Stage : Pre-Filter, Antiscalant, Sediment Filter, Pre-Carbon, RO, Mineral Cartridge, UF, pH-Enhancer, UV. Removes coarse impurities from water to enhances the life of RO membrane and system. Filtration of impurities such as dust, rust, grid, dirt and sludge from water. pigments, detergents and chlorine etc. If this is not done then the thin film composite reverse osmosis membranes would be attacked and degraded. and to overall improve the taste of the water. Remove bacteria, virus and fungus. 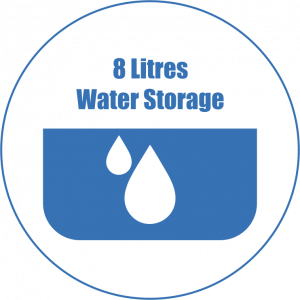 Maintain water PH value (drinking water pH value 6.8 to 8.5).